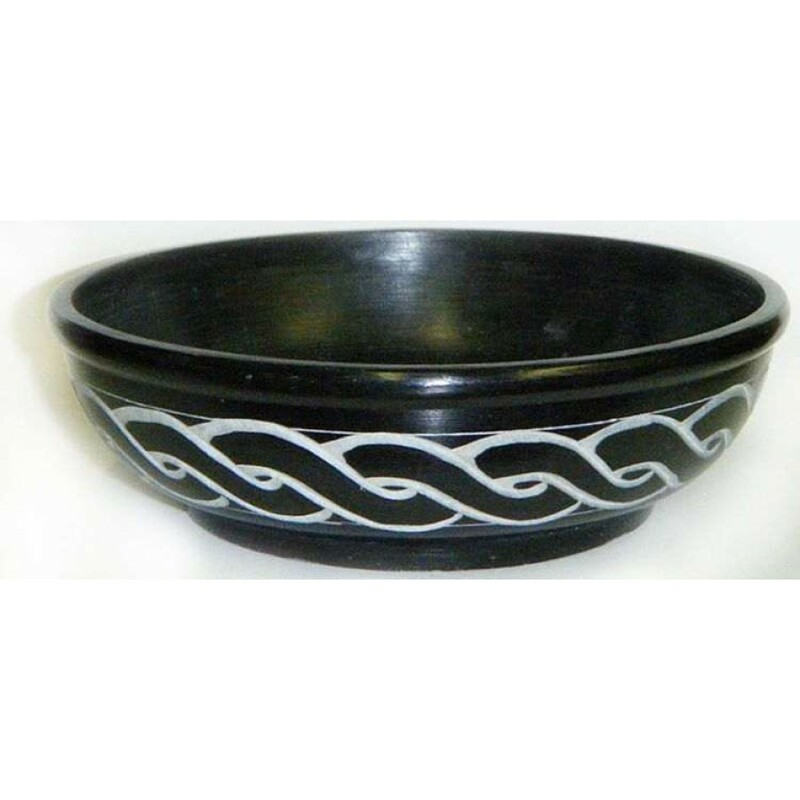 Celtic knots surround this black soapstone bowl, perfect for use with smudge sticks, as an incense burner, scrying bowl or as an offering bowl. 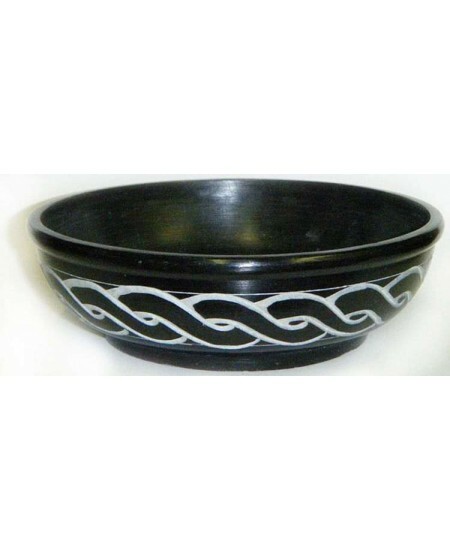 Hand carved in India, this black soapstone bowl is 5 inches wide, about 1.5 inches tall. Designs may vary slightly. 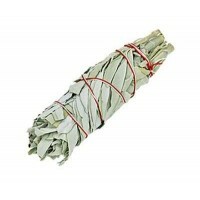 It is a handy size for burning sage and smudge sticks. The wide mouth lets you put out your burning smudge stick by rubbing it in the bottom of the bowl. Also great for as an incense burner - half fill it with sand or salt to disperse heat (always use on a heat proof surface away from flammable items like curtains). 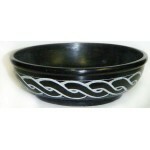 Also the perfect size as an altar offering bowl. 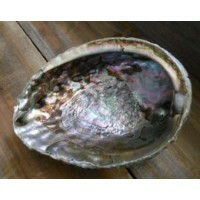 Filled with water or oil, it can also be used as a small scrying bowl. A truly versatile piece with a beautiful feel. 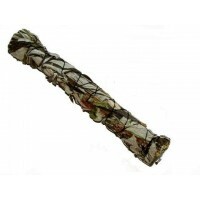 Item Number: RV-ST5E | Approximate Size (Inches): 5.00 wide x 5.00 deep x 1.50 high | Approximate Shipping Weight: 1.00 lbs. 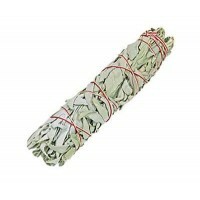 California White Sage is ethically grown, wild-crafted, dried, and hand tie..
White Sage is used in many traditions to cleanse and purify sacred space - ..
Mugwort is considered a sacred herb of Artemis, the Greek goddess of the mo..